Huawei is going to offer portable notebooks and the company has announced to launch 2 in 1 convertible MateBook in Shanghai. 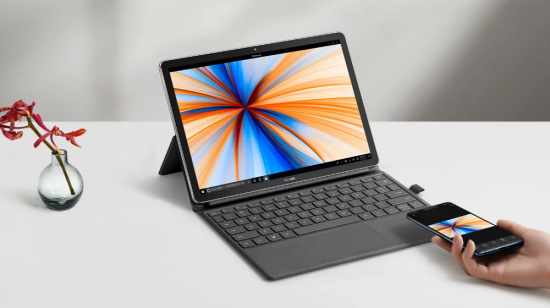 Convert Affordably Huawei MateBook E 2019 on Laptop. The company has done the update from past versions that 2019 MateBook E uses Snapdragon 850 CPU instead of the already used Intel Processor. The PC is connected and it runs Windows 10 and it is also equipped with some impressive features. The laptop has the features of side mounted fingerprint scanner, built-in eSIM, 3:2 aspect ratio for 12 inch QHD screen with oleophobic coating, detachable keyboard and 2048 pressure level sensitivity and some of the peculiar features of this device. The MateBook E 2019 has the configuration of 128 GB with 4 GB RAM and it is provided in China at the price tag of $595. 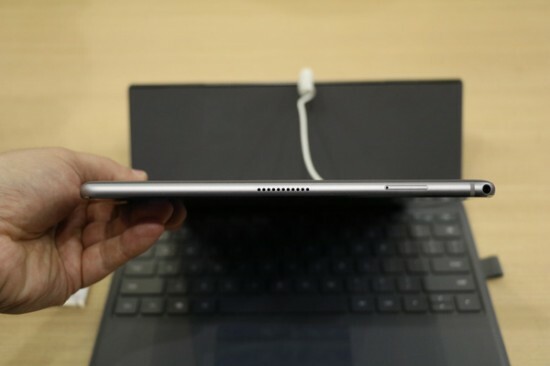 It has excellent in-built kickstand and it can be used as tablet and laptop. It is also added with long lasting 36.3 Wh battery, which can be charged from empty to 88% in just 90 minutes. It is available in titanium ash and charm blue sea colors and it has weight of 1.173 kg with keyboard and 698 g without keyboard. 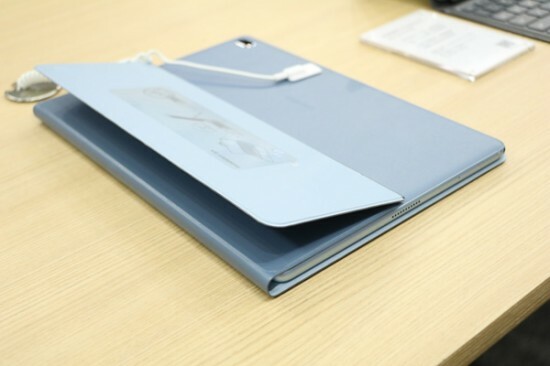 This tablet is added with USB type-C port, Huawei Share 3.0 One Touch, which allows sharing of files smoothly between phone and computer. It is equipped with Dolby Atmos and dual SmartPA amplifier for immersive sound experience, dual band Wi-Fi, 5 MP/ 13 MP camera configuration, Bluetooth 5.0 and 4×4 MIMO antenna technology.